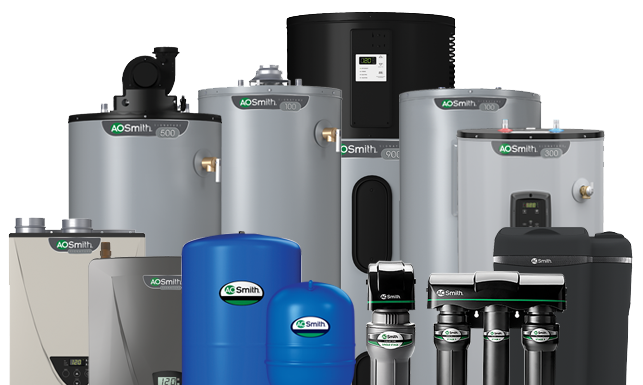 Find an A. O. Smith water heater, filter or softener at your local Lowe’s. Find your local Lowe’s Home Improvement to begin shopping. Try our Product Selector Tool to find the right models for your needs-for both heating and treating your home's water. 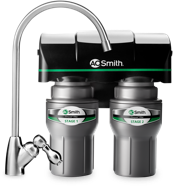 Register your A. O. Smith products to gain access to faster technical support and important future notifications. Do you need to find support resources for your product, or need to register your product? You’ll find it in the Owner Center.